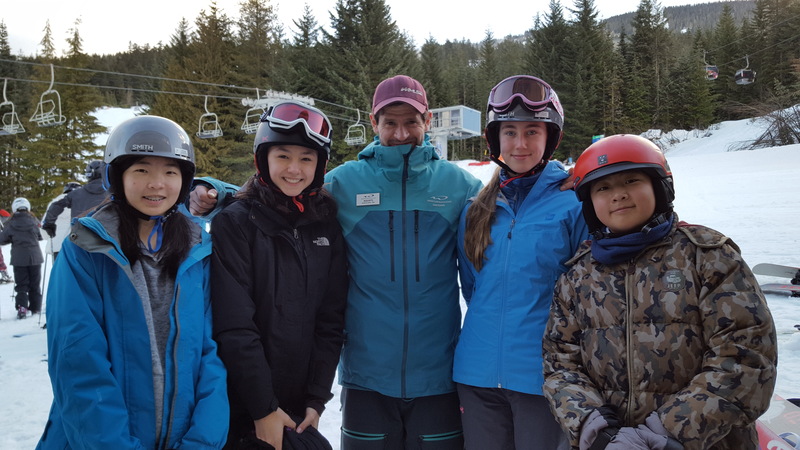 Due to ski/snowboard instructor staffing shortages, Whistler has limited availability for its ski and board programs this coming year. Because of this, our usual February time is not available. To accommodate our numbers and not conflict with other important school events, Mini School’s Whistler field trip has been rescheduled for Thursday, April 11th – Friday, April 12th. We wanted to alert parents/guardians as soon as possible so you can plan accordingly.